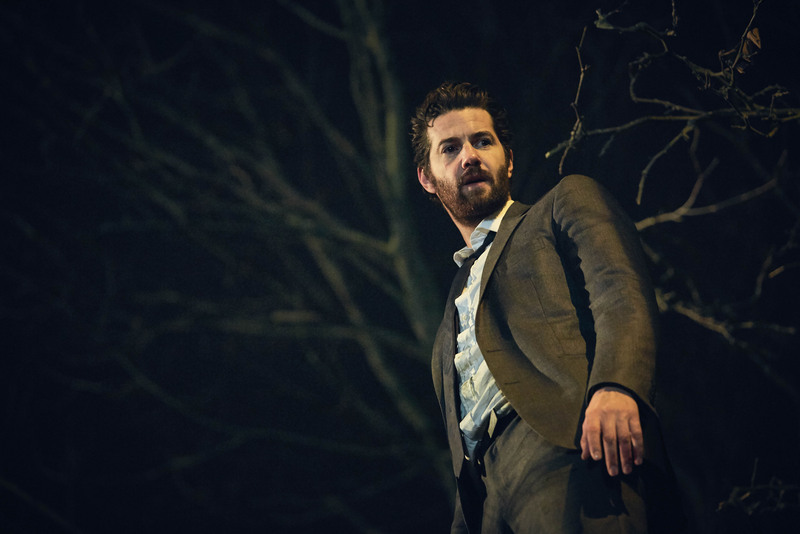 Hard Sun is a pre-apocalyptic crime show set in contemporary London. Charlie Hicks and Elaine Renko are detectives who, while investigating a murder in the inner city, stumble upon proof that the world faces certain destruction – in five years. It’s a terrifying reality that the British government is urgently trying to suppress. Hicks and Renko find themselves pursued by ruthless Security Service operatives, who are trying to kill them in order to keep secret the truth about the mysterious cosmic event. The pair must use every bit of their ingenuity to protect themselves and those they love. When the classified dossier is made public the government quickly discredits the story as a hoax and fear largely subsides. But the story never entirely goes away. Hard Sun is still out there – in a thousand online forums, supported by conspiracy theorists and the dispossessed on the fringes of society and the internet. And as the murderers, the abusers, the serial killers, the cult leaders start to come out of the woodwork, it’s up to Hicks and Renko to take them down. But what does justice mean in the face of Armageddon? The series is a six-hour drama written by internationally-acclaimed, Bafta and Emmy-nominated Neil Cross, creator of Luther. He’s also known for writing two episodes for Series 8 of Doctor Who, The Rings of Akhaten and Hide. I personally was a huge fan of Hide, and am always interested in new British sci-fi so am really looking forward to this. Professor Brian Cox is a science advisor on the series, another link to Doctor Who after presenting The Science of Doctor Who for the 50th Anniversary. When questioned about the apocalypse Cox replied that “In fact, it’s quite remarkable that Earth has survived for 4½ billion years without a major catastrophe wiping out all life!” A chilling thought for what should be a hard-hitting new show. 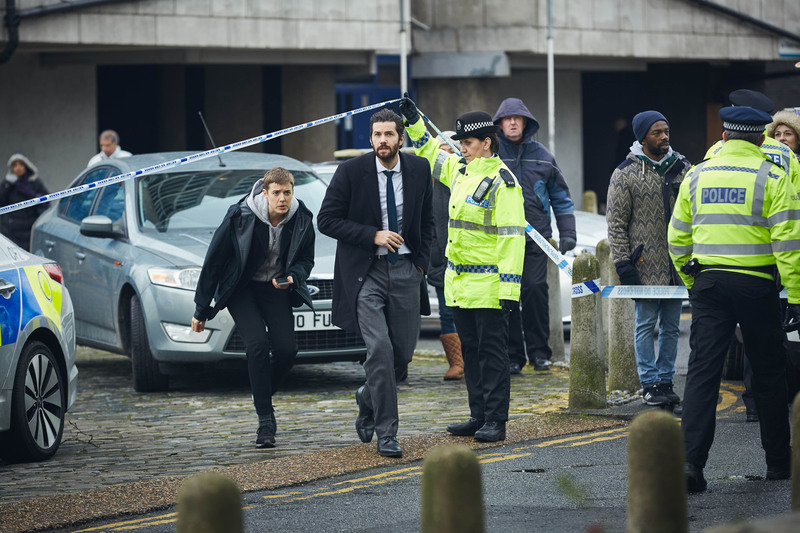 Hard Sun begins Saturday 6th January at 9:35pm on BBC One.